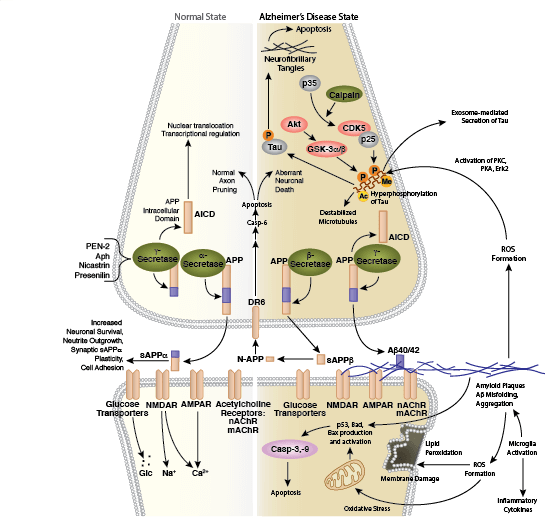 Yasuda T, Mochizuki H (2010) The regulatory role of α-synuclein and parkin in neuronal cell apoptosis; possible implications for the pathogenesis of Parkinson's disease. Apoptosis 15(11), 1312–21. 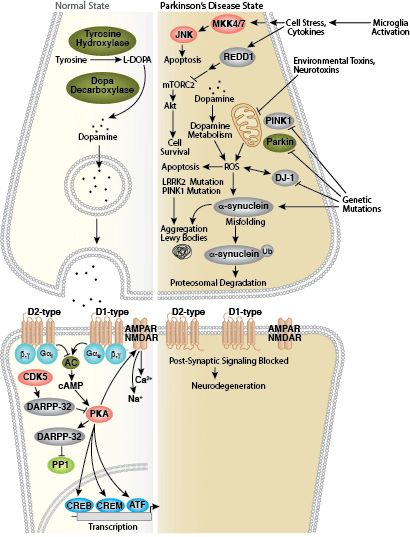 Muller WE, Eckert A, Kurz C, Eckert GP, Leuner K (2010) Mitochondrial dysfunction: common final pathway in brain aging and Alzheimer's disease--therapeutic aspects. Mol. Neurobiol. 41(2-3), 159–71. 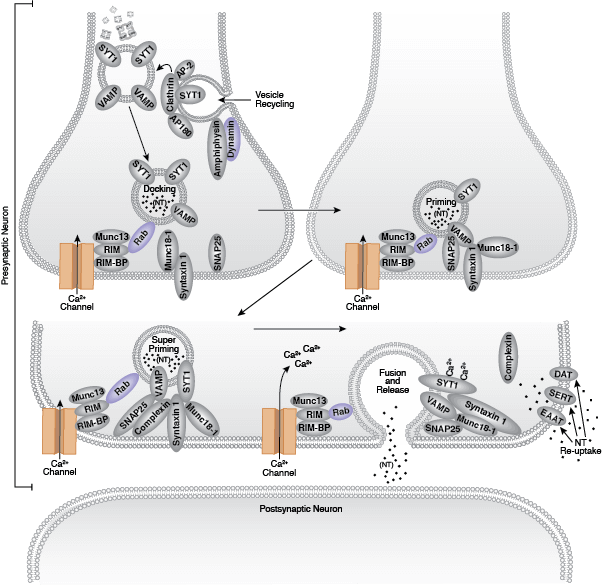 Chen JX, Yan SS (2010) Role of mitochondrial amyloid-beta in Alzheimer's disease. J. Alzheimers Dis. 20 Suppl 2, S569–78. 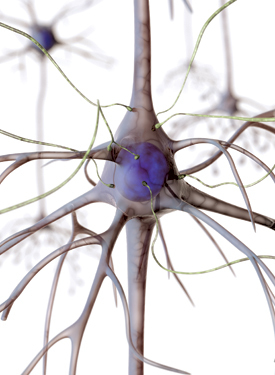 Lichtman JW, Denk W (2011) The big and the small: challenges of imaging the brain's circuits. Science 334(6056), 618–23. 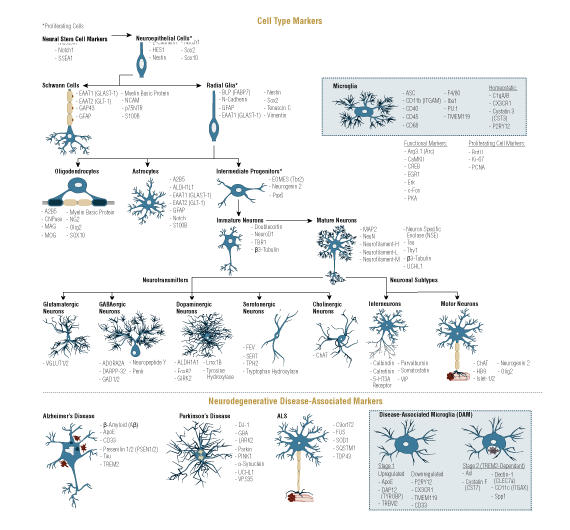 Jessell TM, Sameli G, Kelly JS (2011) Motor neurons and the sense of place. Neuron 72(3), 419–24. Kole MH, Stuart GJ (2012) Signal processing in the axon initial segment. Neuron 73(2), 235–47.